My quest for the history of the Fergusons of Wayne County, West Virginia started nearly 50 years ago. 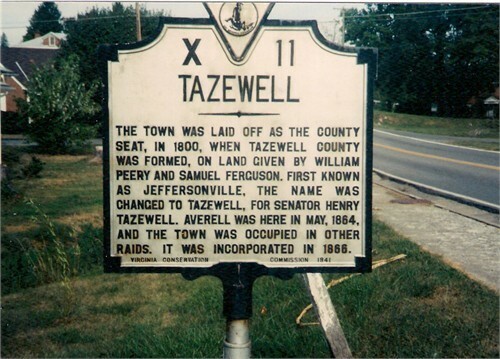 As a child I recall passing a roadside sign naming the unincorporated area as "Ferguson". 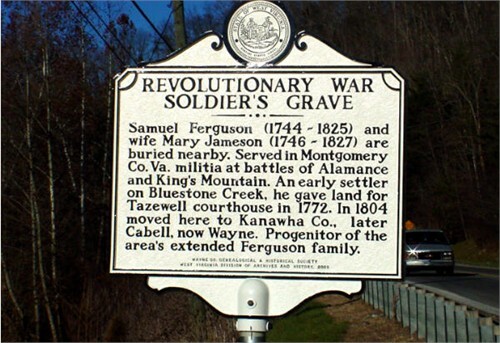 Years later the sign was gone and most of the Ferguson clan had moved on. According to research done by a lot of interested people over many years, our line of the family started in Ireland. 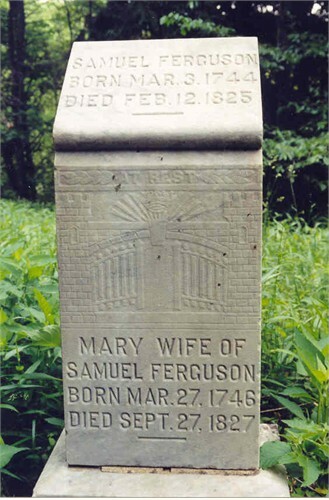 Samuel Ferguson was born in 1744 to an immigrant from Scotland named Adam Ferguson. Adam had been born in Perthshire, Scotland in 1723 and migrated to Ireland. Samuel came to America c. 1764. The data in the following link was borrowed from our friends at ancestry.com. I wish I could credit all the fine people who spent countless hours digging thru records in Virginia and West Virginia. 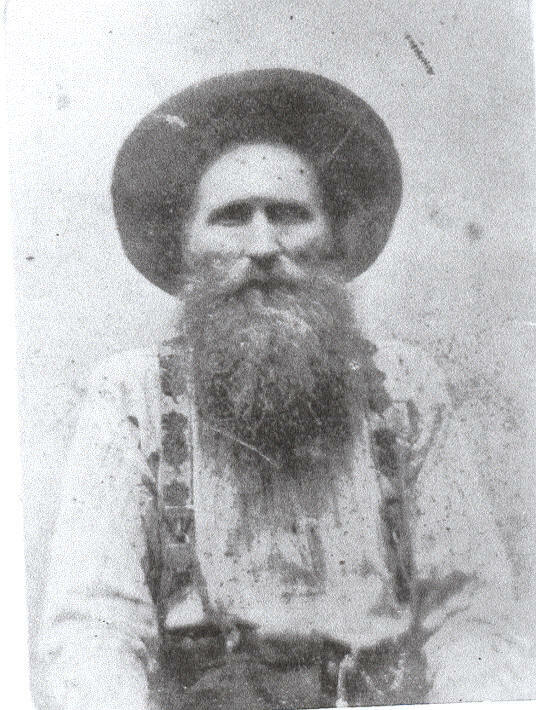 The most recent ancestor that we have living knowledge of was the late Samuel "Redbeard Sam" Ferguson, who was born in 1841 and served in the Civil War in the Confederate Calvary. He lived until 1935 and my father, Edgar Ferguson, would have had many conversations with him. My grandfather, James Marion Ferguson, was born in Wayne County, West Virginia and lived until 1941. He had two marriages and fathered 16 children. The following chart is in need of revision which I will attempt as I receive more data from my many cousins. use of Marion as his official name. He appears in the 1900 census as Marion Ferguson.